Doors to meet every need. 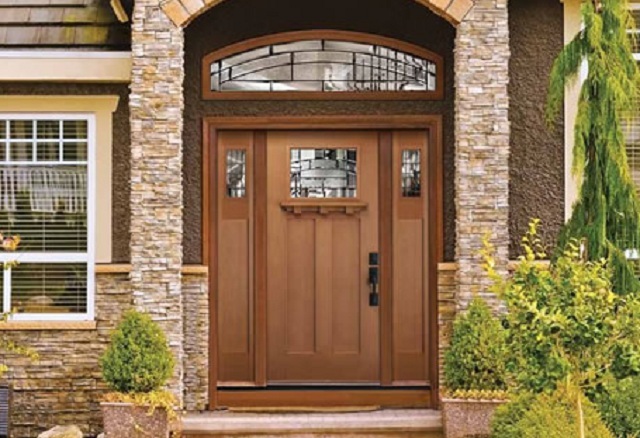 Exterior doors serve many purposes. They add style to a home and make a statement. They also provide security and energy efficiency, allowing us to be comfortable in our homes. Whatever the purpose, we’ve got options to fit your needs. As dealers for quality companies such as BC Door, Milgard, Masonite, Marvin, and North Shore Woodworkers, to name a few, we can offer a multitude of options to fit your budget and style requirements. Whether you’re looking for a 20’ wide folding door system to open up an entire wall of your house, or you’re replacing a worn out garage door and don’t want to spend a lot, we’ve got you covered.